Petualangan Randu: God didn't create bags. Human did. God didn't create bags. Human did. therefore, it's full of lust! 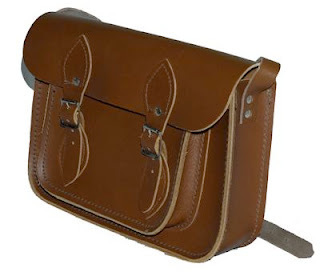 ...and i'm drooling over this Cambridge Satchel Company bag. Sh*te!